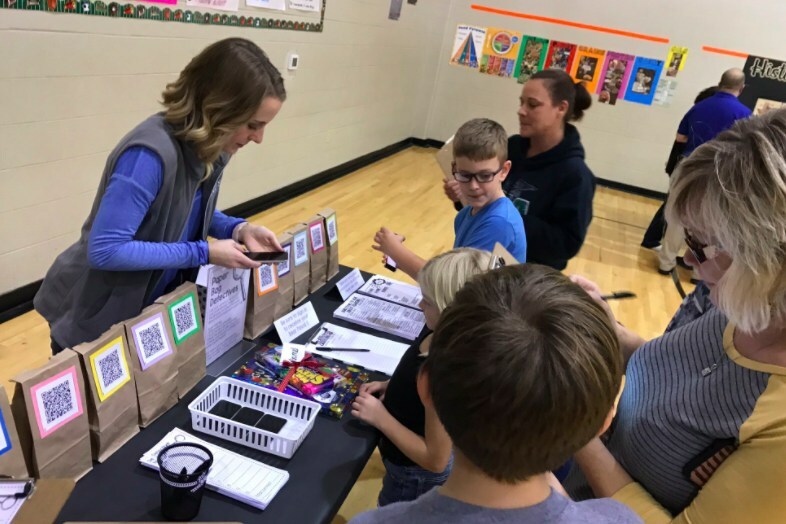 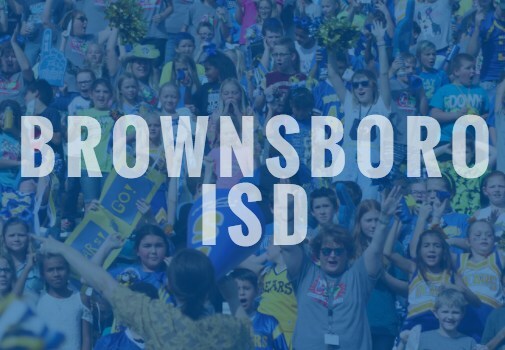 While educating students is the heart of Brownsboro ISD, there are numerous departments and support services that are vital to providing a quality education. 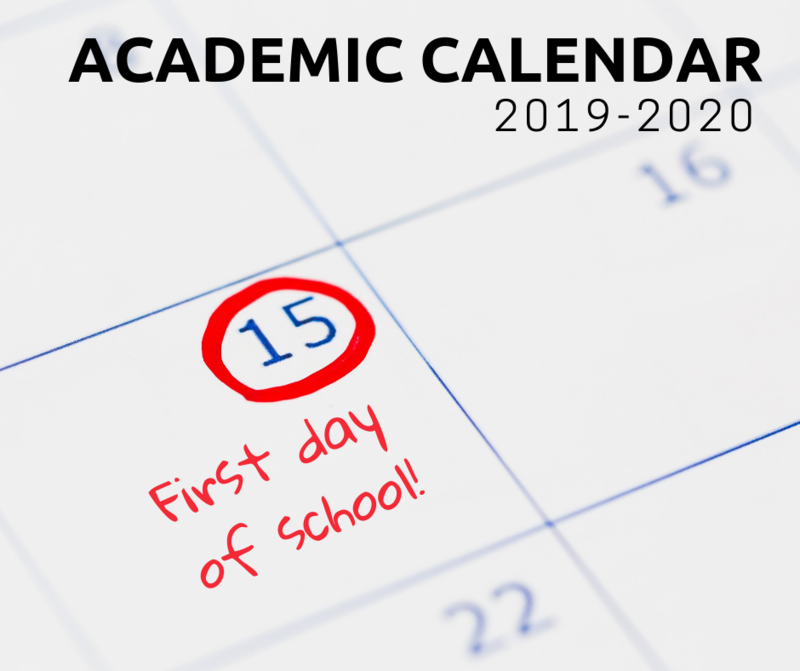 Click to see updates on events that were scheduled for today. 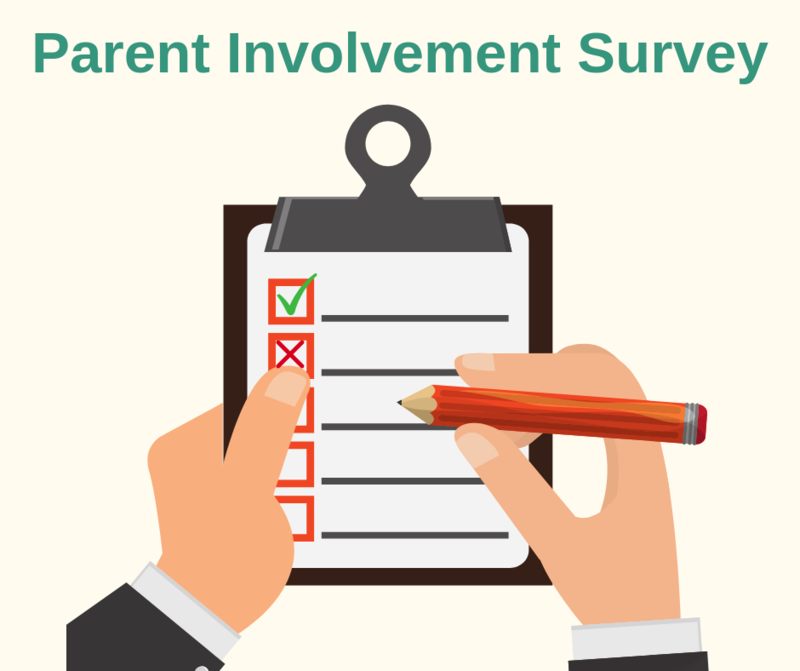 Parents, take this quick and easy survey so that we may get your input! 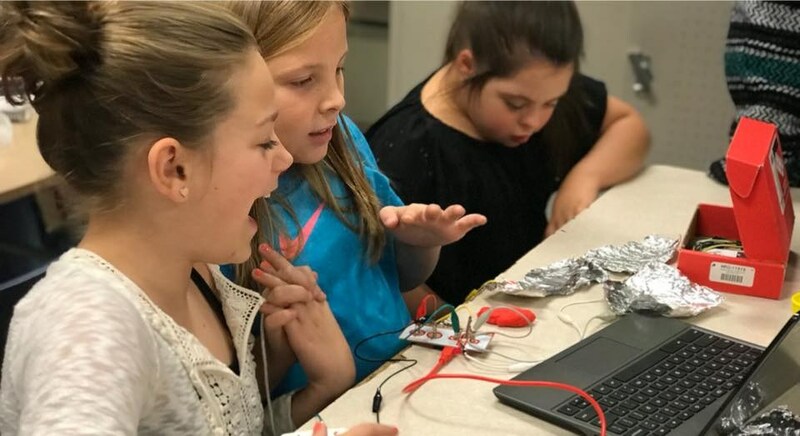 Maybe you can help us? 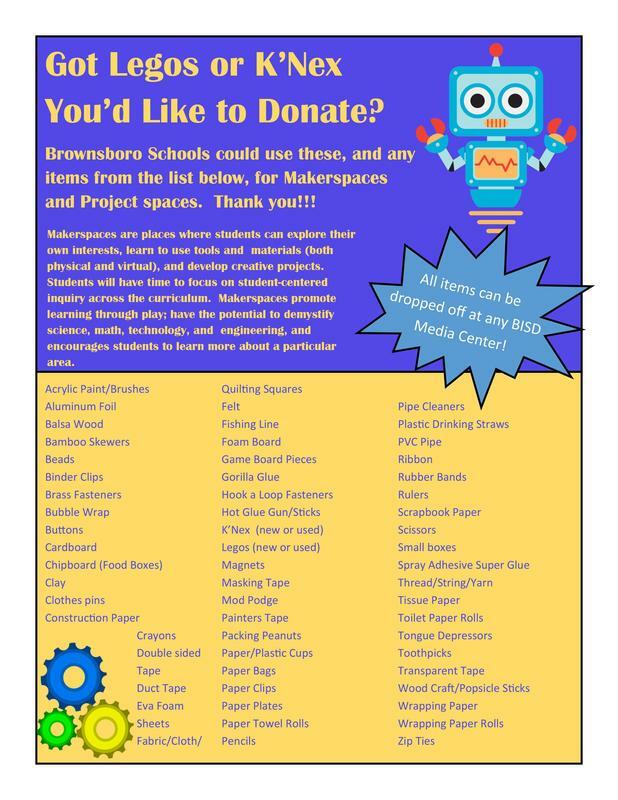 In an effort to expand our students hands on learning experience, we are asking for any donations of the items listed below! 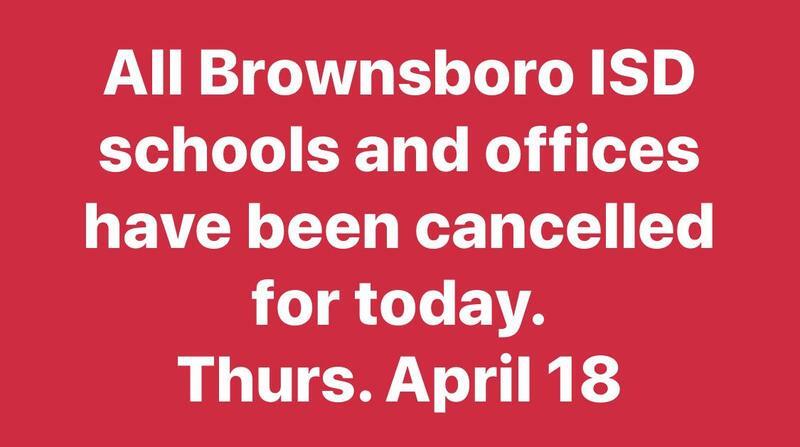 All items may be dropped off at any campus media center/library.